The band started playing Grindcore in 1993 when Rafa and Juan joined. "Feretrum" is Latin for coffin. 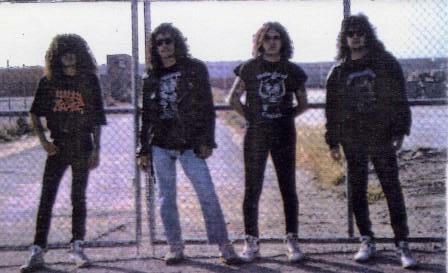 The band released a live demo in May of 1991 called "From Far Beyond."